A "special episode" of Black-ish that had been set to air on Feb. 27 will not be broadcast on the network. 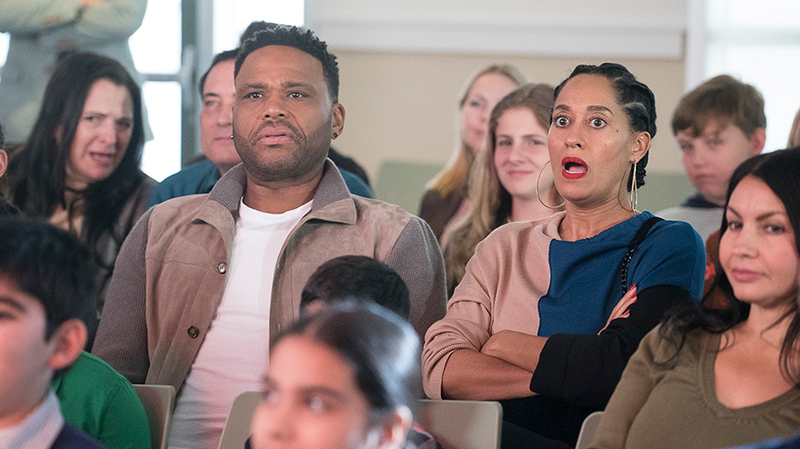 Black-ish is usually one of ABC’s most brand-friendly shows, but the network decided not to air a politically charged episode of the sitcom that could have potentially alienated some of those advertisers. The network said it had pulled an episode of the comedy, which had been scheduled for Feb. 27, because of “creative differences” with creator Kenya Barris. 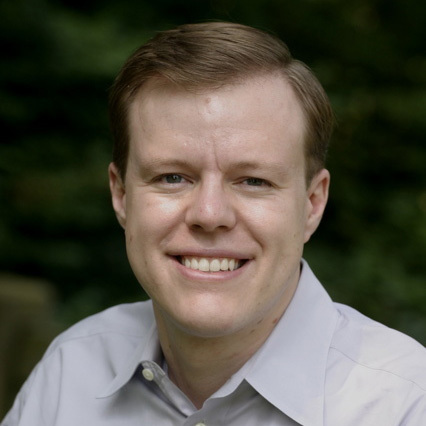 The episode would have touched on the “troubled times” of the last year, including, reportedly, a debate about the protests of some NFL players who kneeled during the national anthem. The decision to pull the show was a creative one and not connected to any advertisers, according to a source. No advertisers expressed discomfort about the episode to ABC nor did they threaten to pull their spots prior to the network’s decision. “One of the things that has always made Black-ish so special is how it deftly examines delicate social issues in a way that simultaneously entertains and educates. However, on this episode there were creative differences we were unable to resolve,” said an ABC spokesperson in a statement. “Given our creative differences, neither ABC nor I were happy with the direction of the episode and mutually agreed not to air it. Black-ish is a show that has spoken to all different types of people and brought them closer as a community and I’m so proud of the series,” said Barris—who co-wrote and directed the episode—in a statement. It included a scene involving a debate over athletes who kneel during the national anthem at football games, according to Variety. Even if no advertisers had planned to pull their spots, the national anthem player protests have made brands skittish all season. In November, Linda Yaccarino, chairman of advertising sales and client partnerships for NBCUniversal, told Adweek that some NFL advertisers were unhappy about the controversy over protests and made it clear that they might pull out of games if coverage of those kneeling players continues. While episodes of TV series are occasionally postponed because of their uncomfortable proximity to real-life current events—especially mass shootings or other terrorist attacks that parallel storylines—it’s rarer for a completed episode to be shelved indefinitely. In 2013, NBC pulled an episode of Hannibal in response to the Boston Marathon bombing, only making it available to view online. And an abortion-themed episode of Family Guy in 2010, which had been set as the season eight finale, never aired in the U.S.